Mas Rodonella is a family farm that is dedicated to breeding and fattening in organic beef. 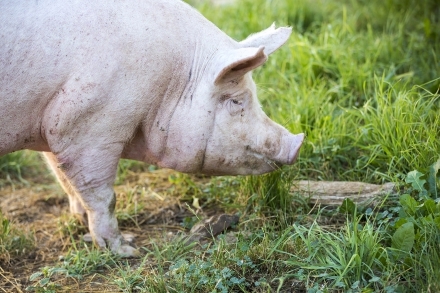 They also breed, fatten and sacrifice pigs, conventional livestock, that can be found in some of the Ripollès butchers. It is one of the few farms that are currently dedicated to this activity in our region. The meat of this product is used to make the sausage and sausage of some producers of the guarantee brand.